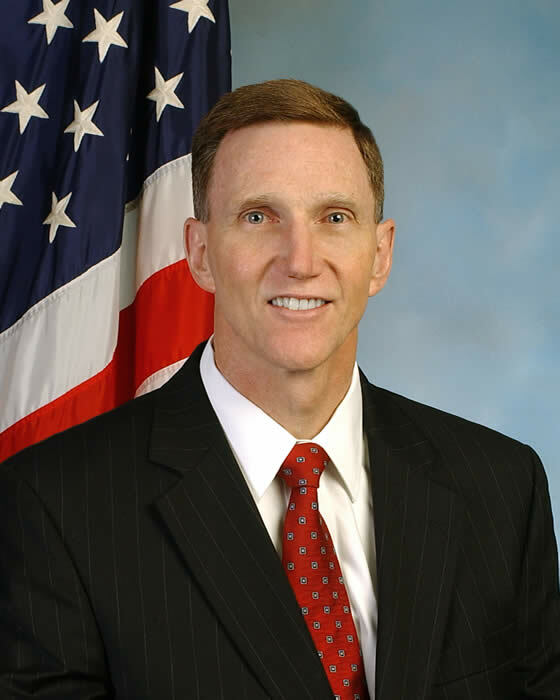 WASHINGTON – President Obama on Monday announced plans to nominate FBI deputy director John Pistole — the number two man in the agency — to head up the Transportation Security Administration, which is responsible for the safety of the nation’s airport passengers. He becomes the third Presidential nominee for that position. The two others withdrew after questions were raised about their background. Pistole, who has a fair amount of fans over at FBI headquarters, has been the second in command since 2004. The nomination comes at time the TSA is under increasing scrutiny and pressure to provide safe travels for the millions who pass through the nation’s airports. Pistole, who is regarded as a straight shooter, is unlikely to face many problems in the confirmation process. He’s expected to stay in his current post until the confirmation process is complete. Previously, his name surfaced as one of four candidates being considered to head up the Drug Enforcement Administration. But in the end the nod went to the acting head of DEA, Michele Leonhart. After that, his name had surfaced as a possible head for ATF, but that idea never went any where. Pistole, a graduate of the Indiana School of law, started his career with the FBI in 1983. He worked in the Minneapolis and New York offices before becoming a supervisor in the Organized Crime Section at headquarters. 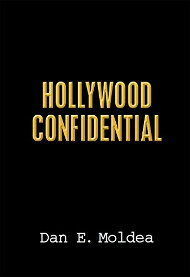 He later headed to the Midwest where he worked as a field supervisor of a White-Collar Crime and Civil Rights Squad in Indianapolis. He then went off to Boston to become an assistant special agent in charge. He eventually became an Inspector in the F.B.I.’s Inspection Division. In 2002, he became deputy assistant director for Operations for the Counterterrorism Division. He later became assistant director for Counterterrorism and then executive assistant director for Counterterrorism and Counterintelligence. Posted: 5/17/10 at 7:27 PM under FBI, Milestone, News Story.